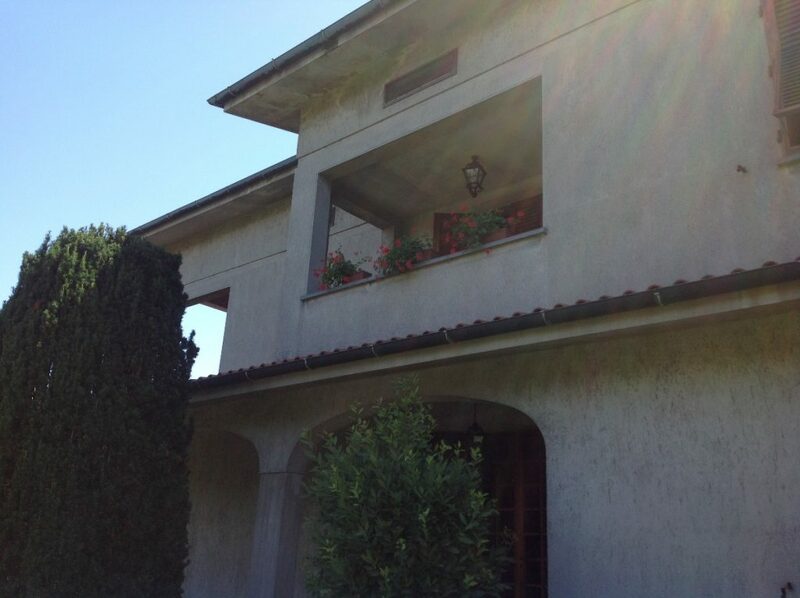 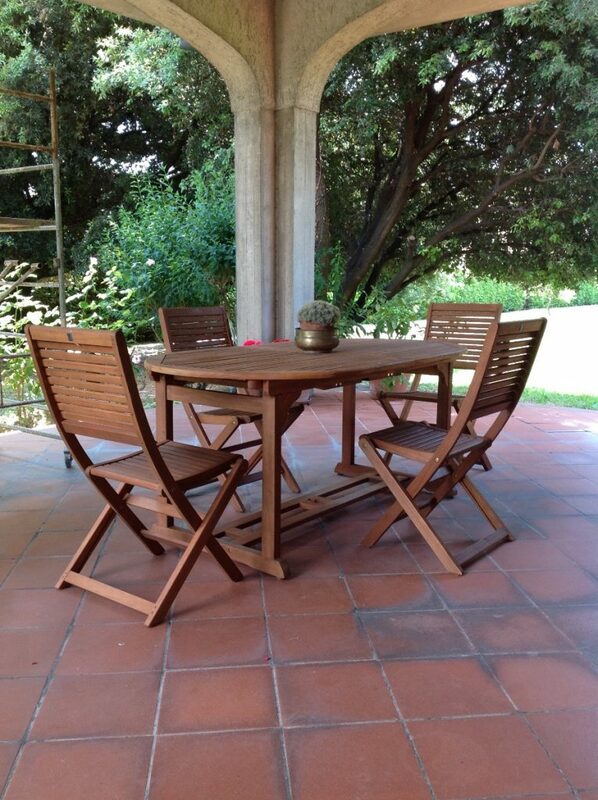 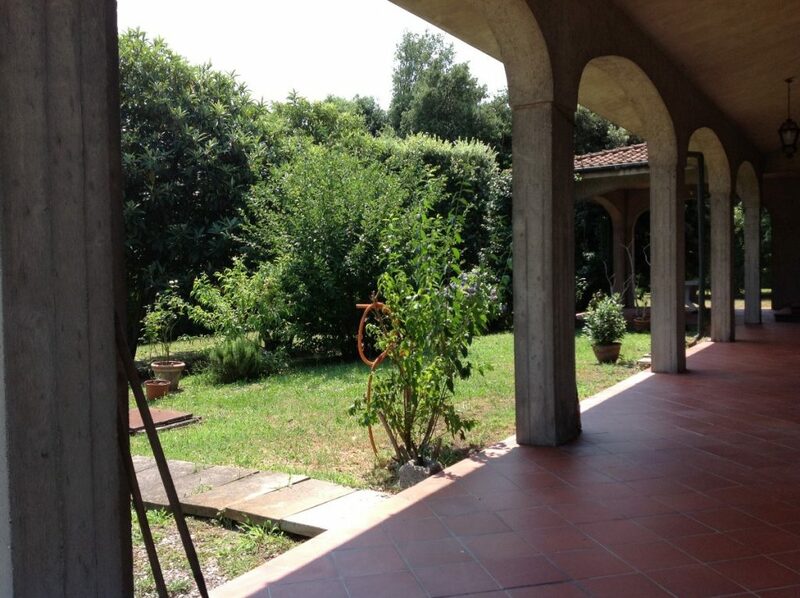 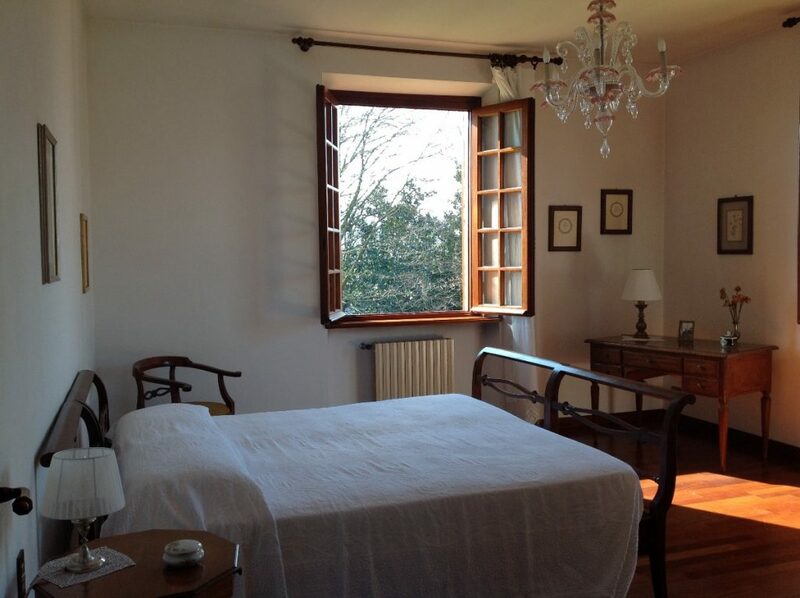 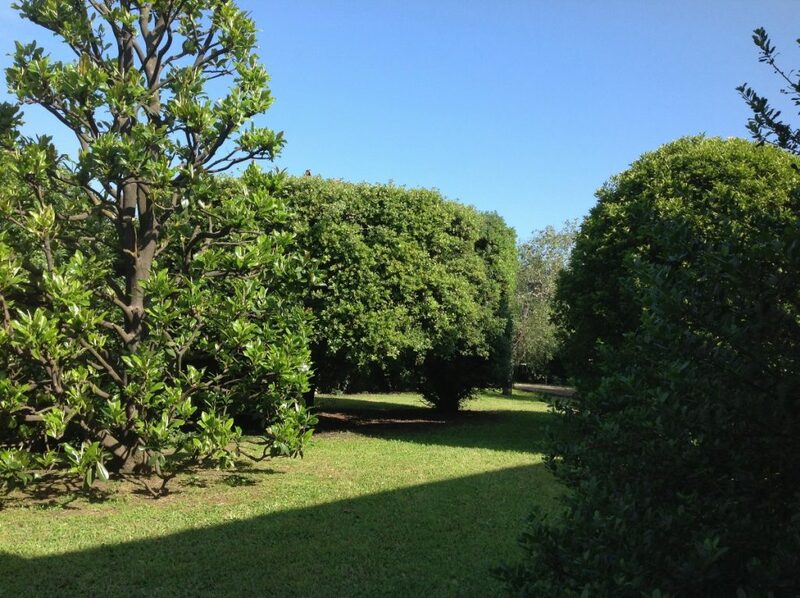 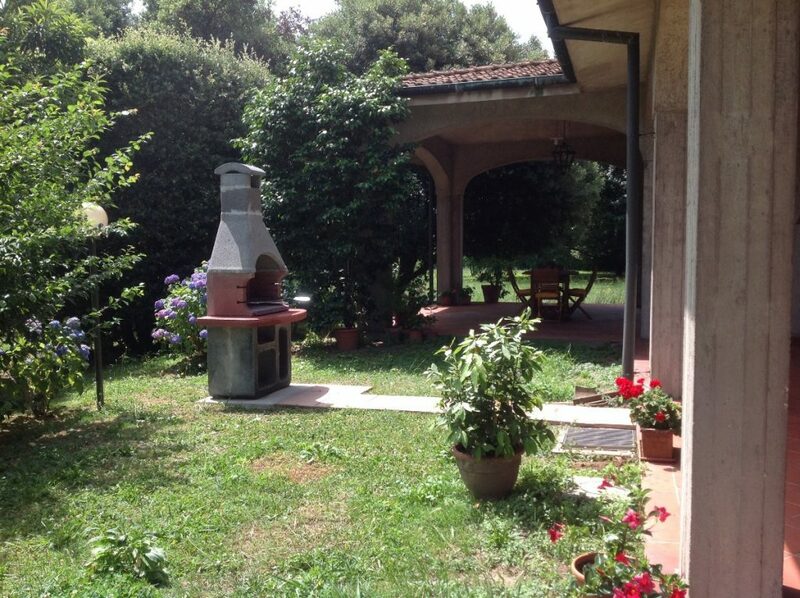 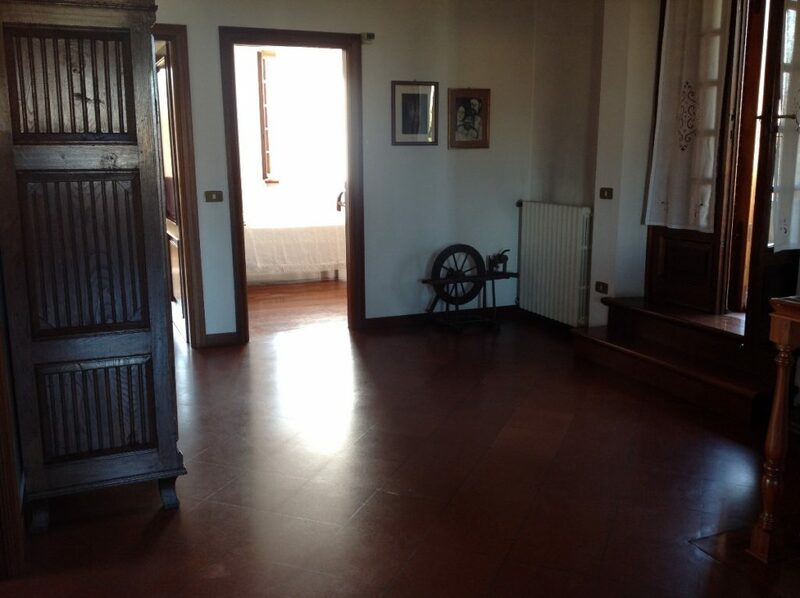 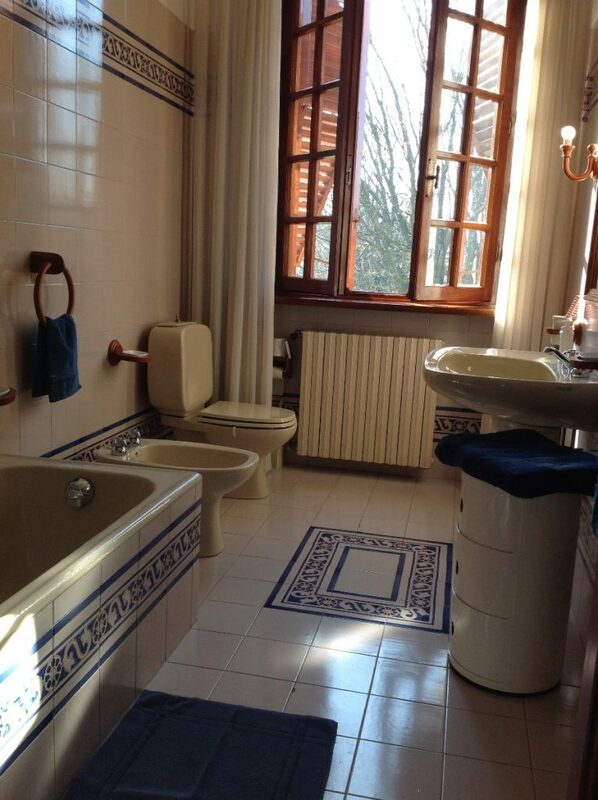 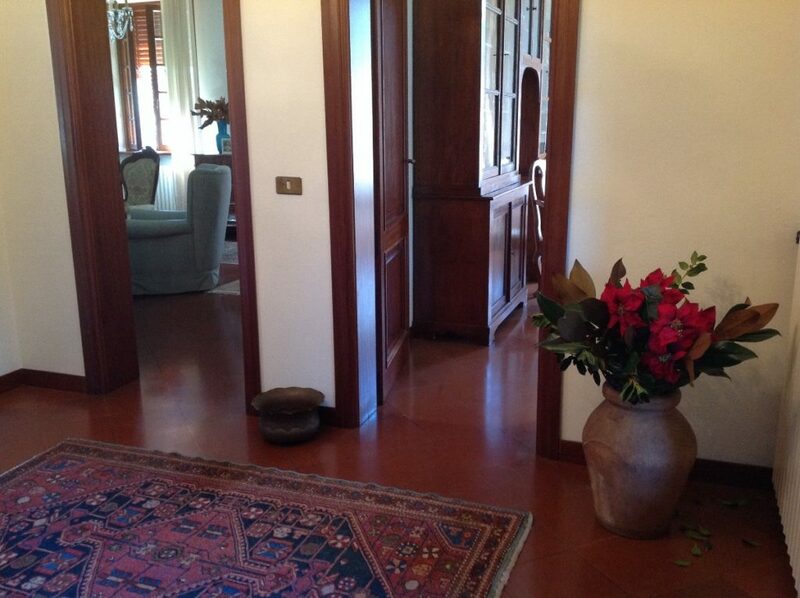 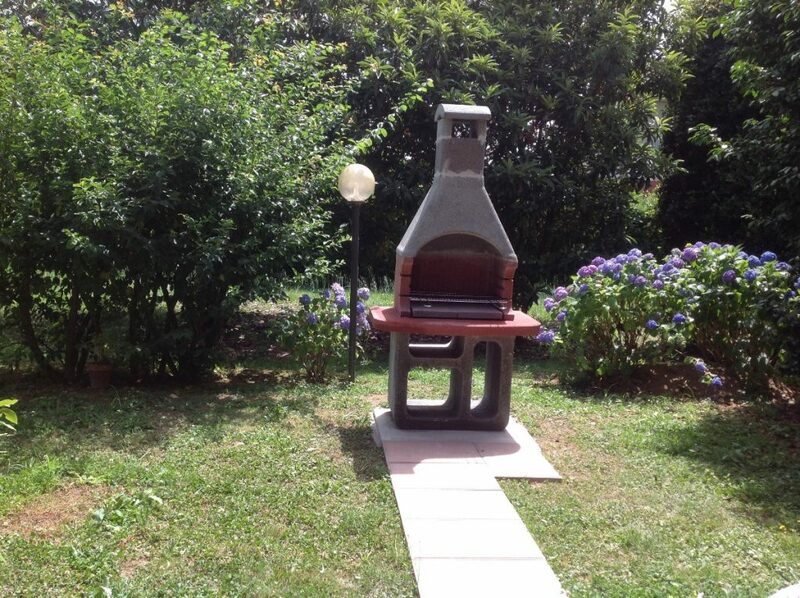 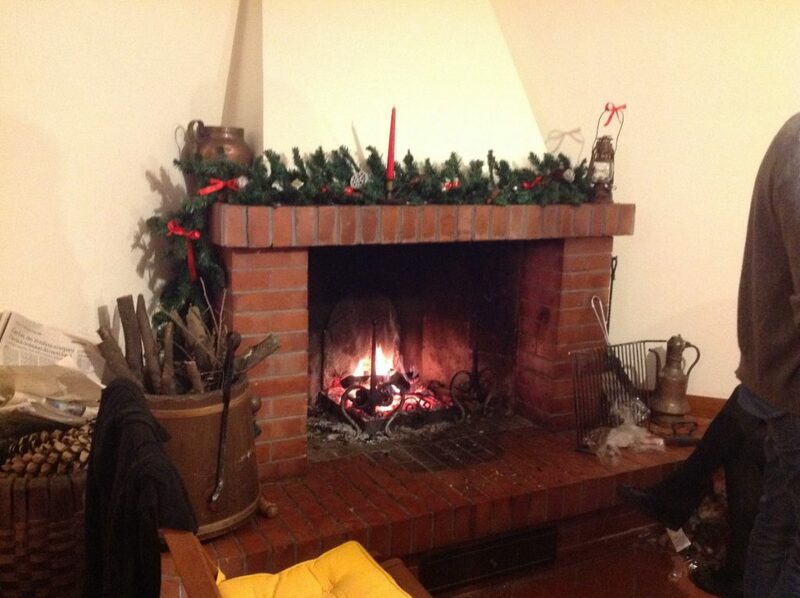 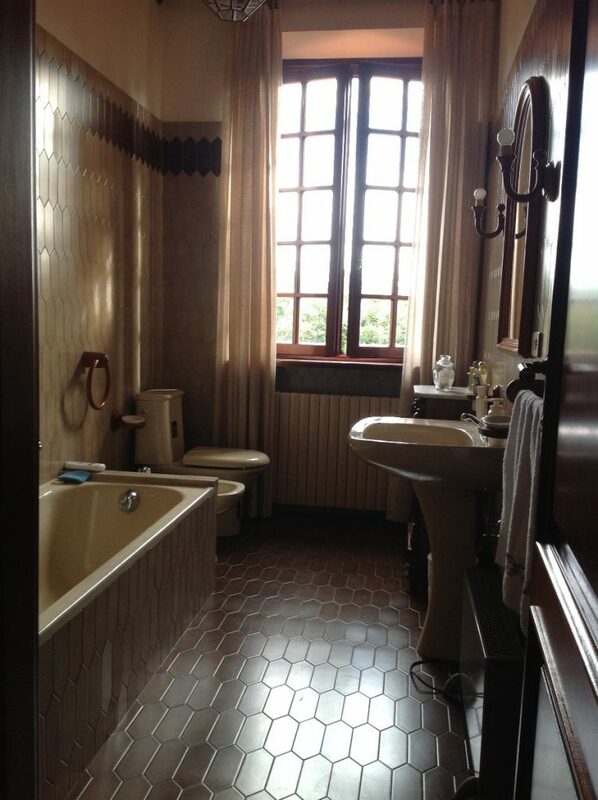 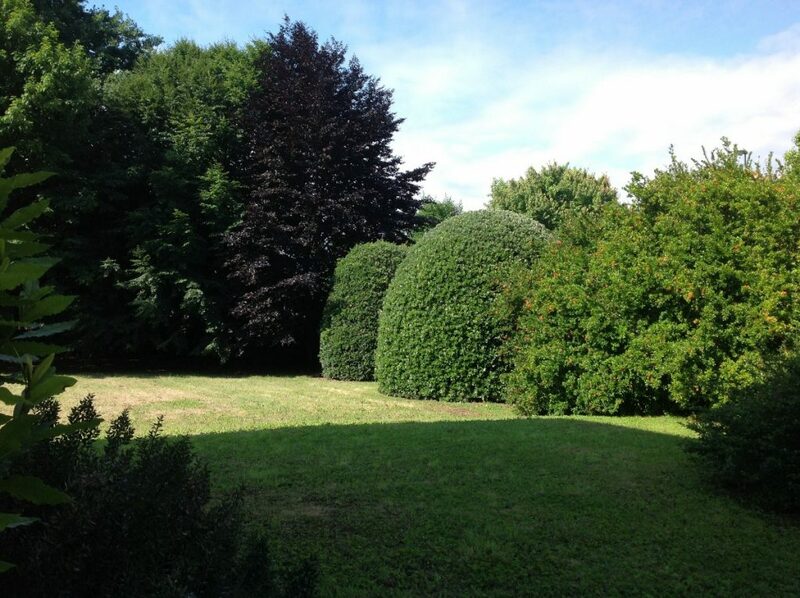 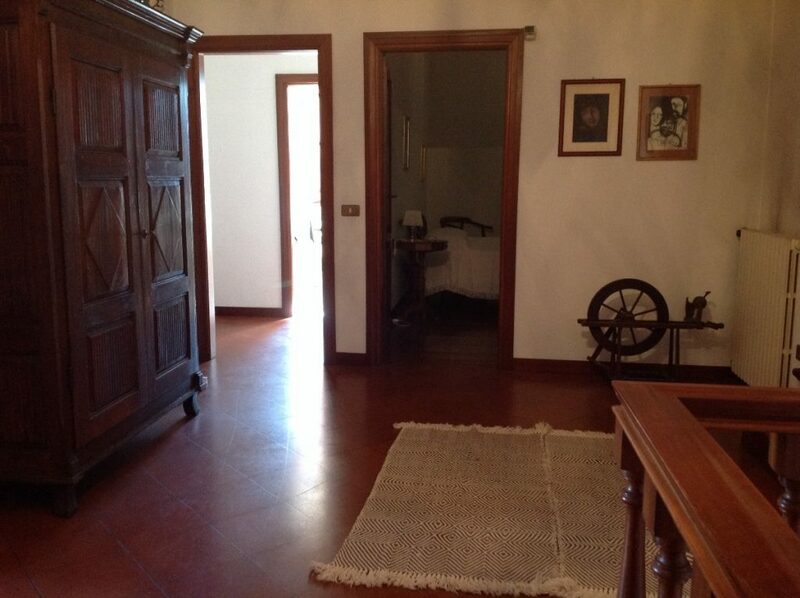 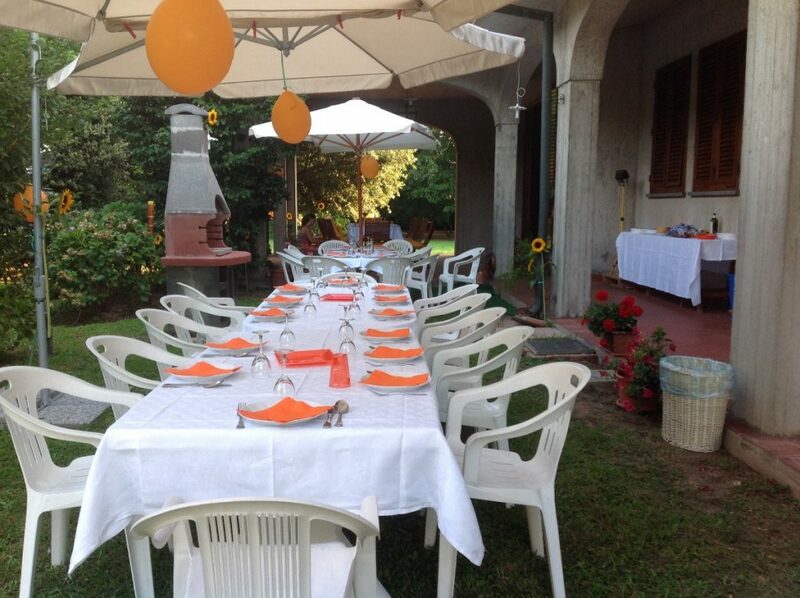 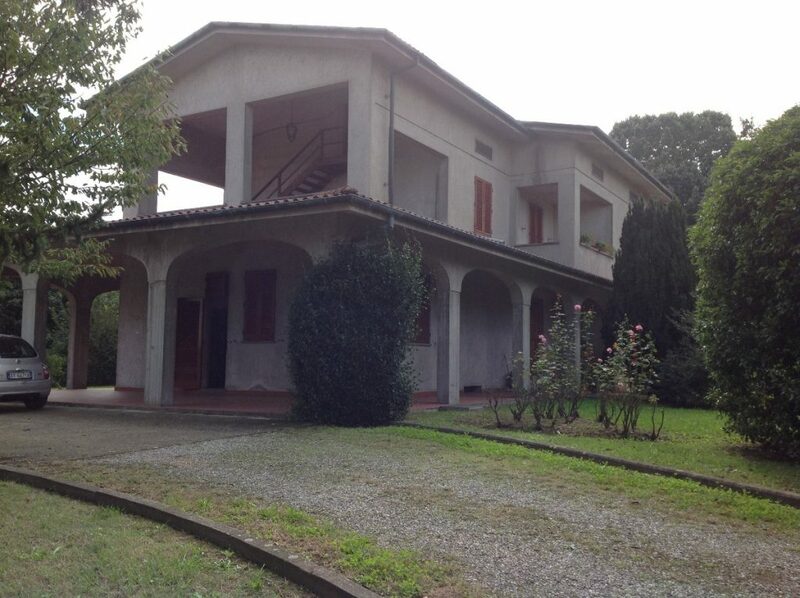 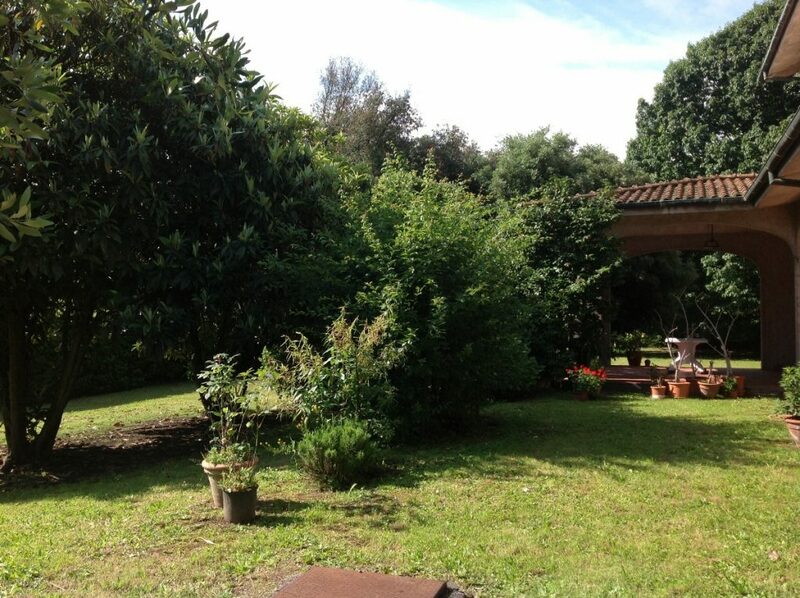 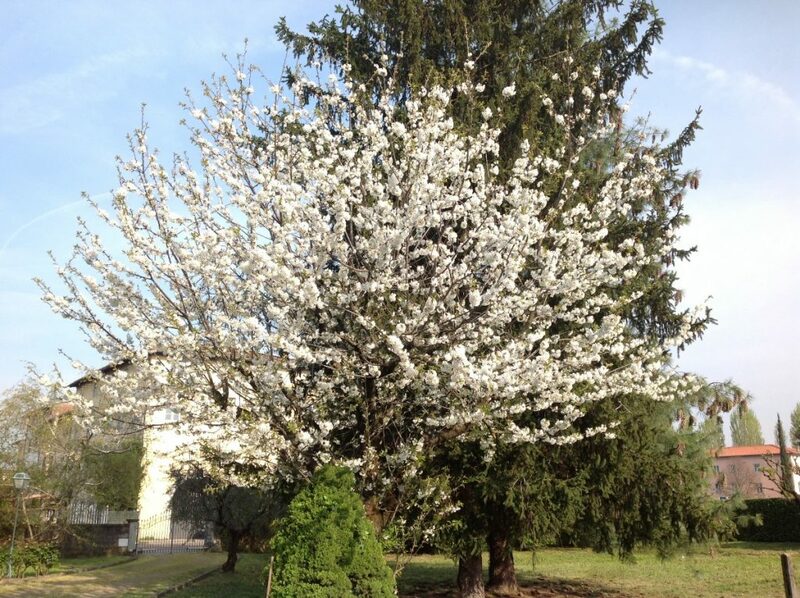 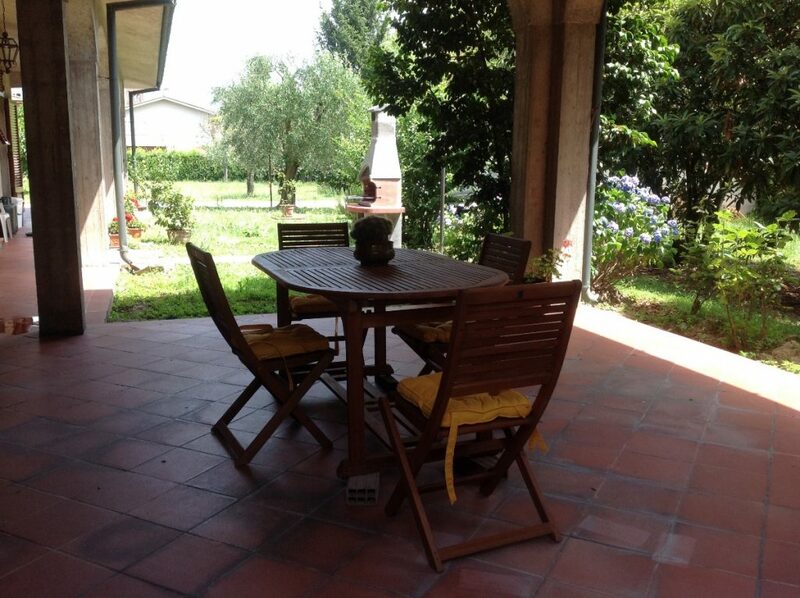 Lovely house in the countryside near the center of Lucca (5km). 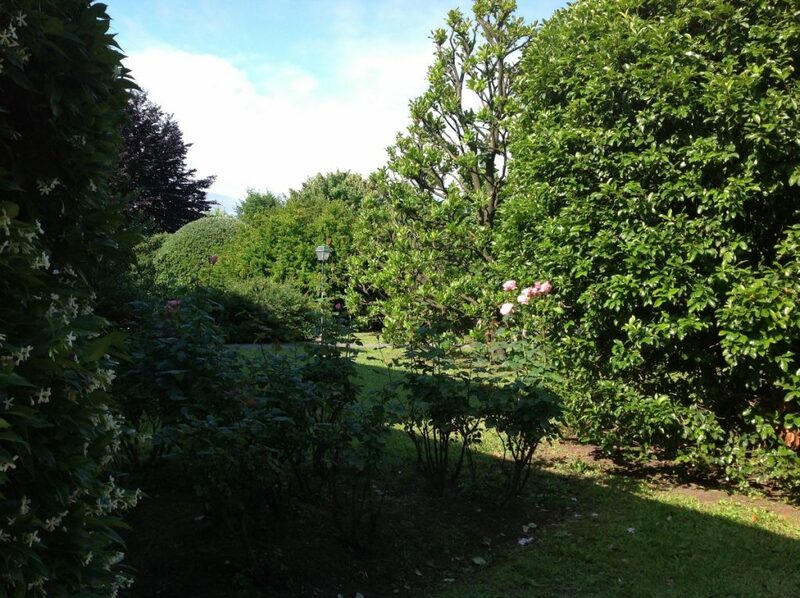 Surrounded by a very large garden, the house enjoys quiet despite the proximity to all major services and facilities. 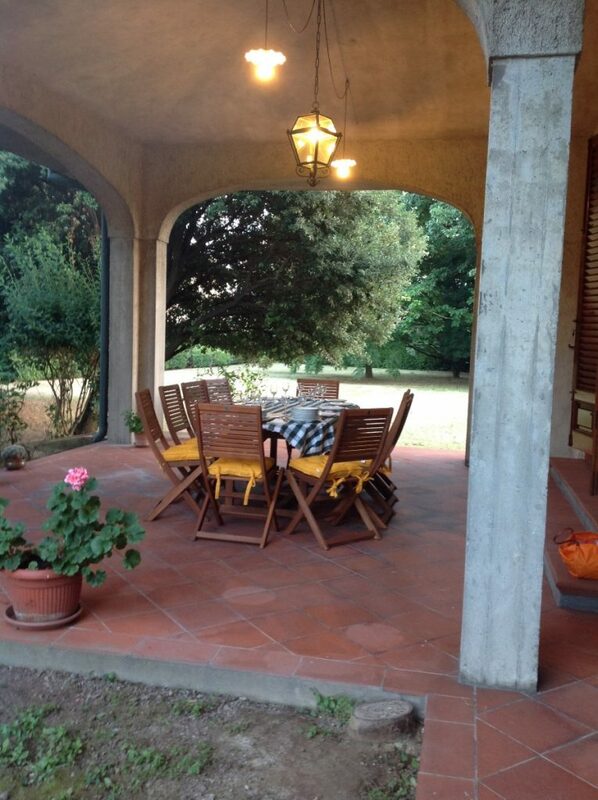 Outside it has a nice portico where you can dine in the summer and spend time relaxing. 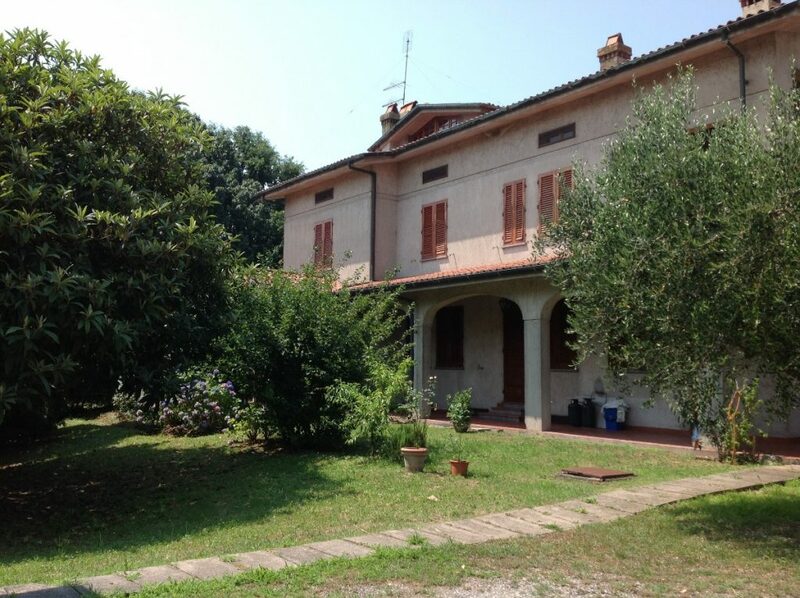 Inside the house has, on the ground floor, a large and well equipped kitchen, a dining room, two living rooms and a bathroom; the basement is a large room with fireplace and kitchenette. 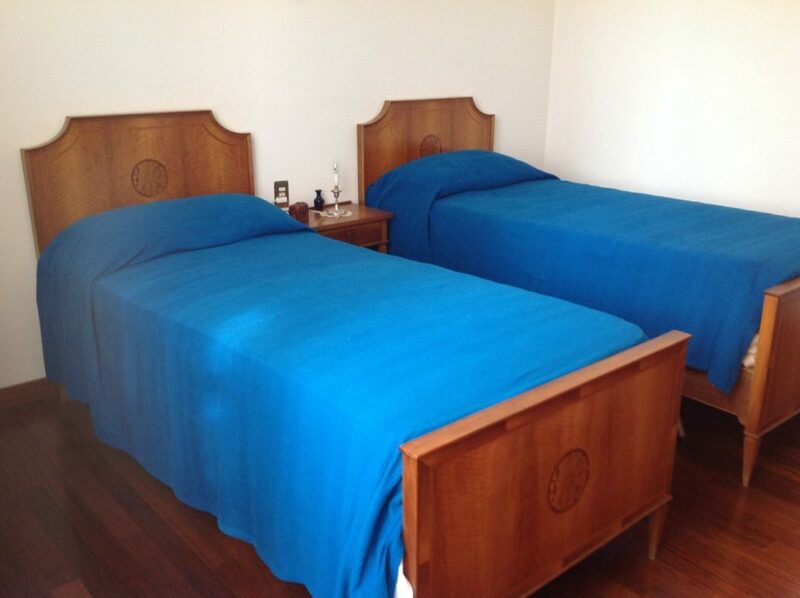 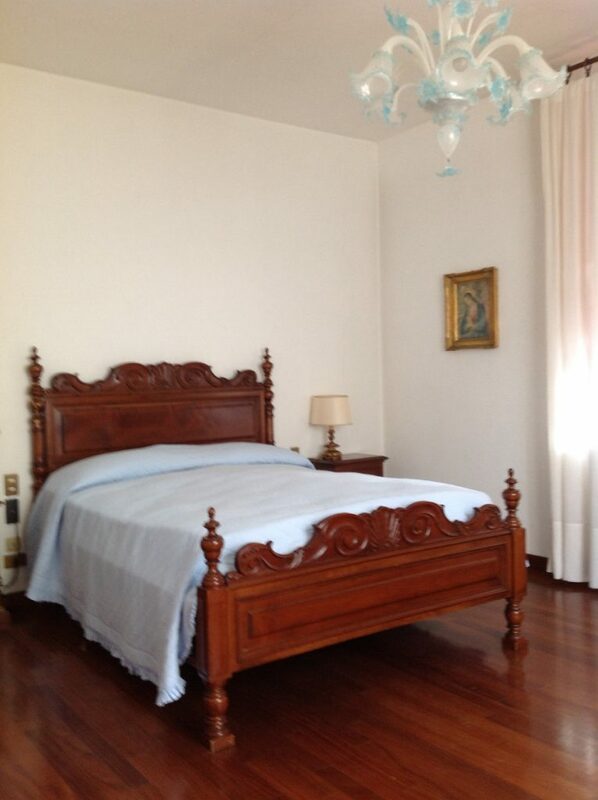 On the first floor there are 3 large double bedrooms and two bathrooms. 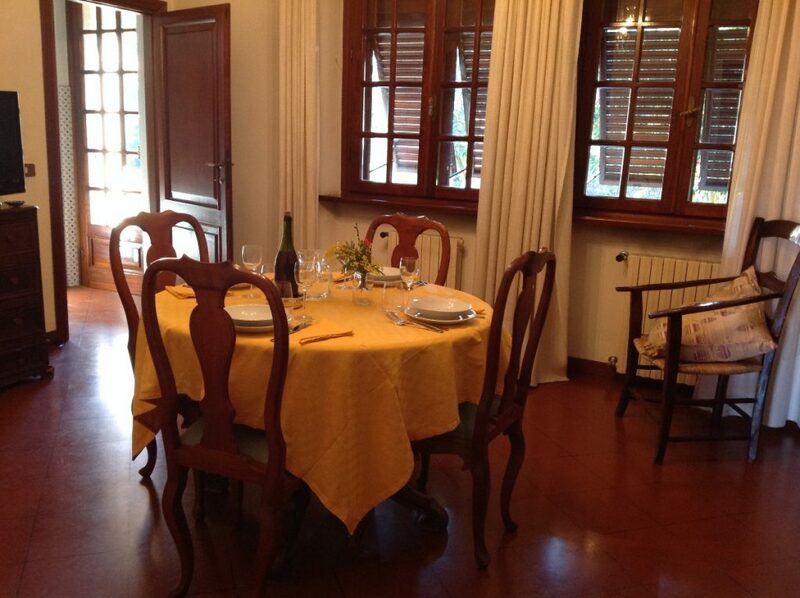 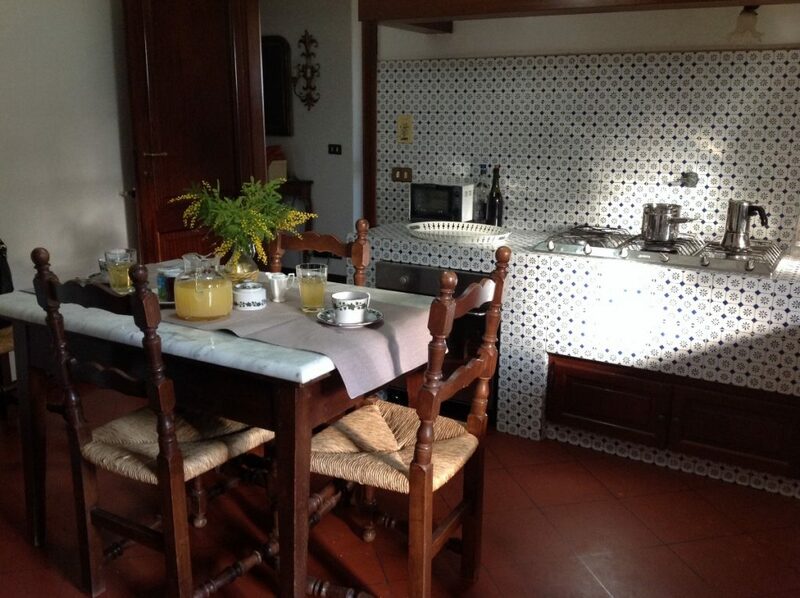 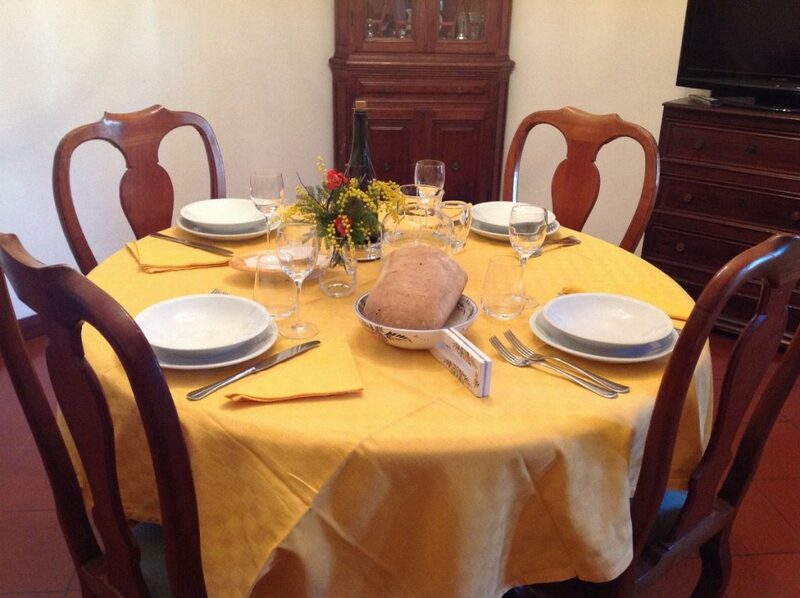 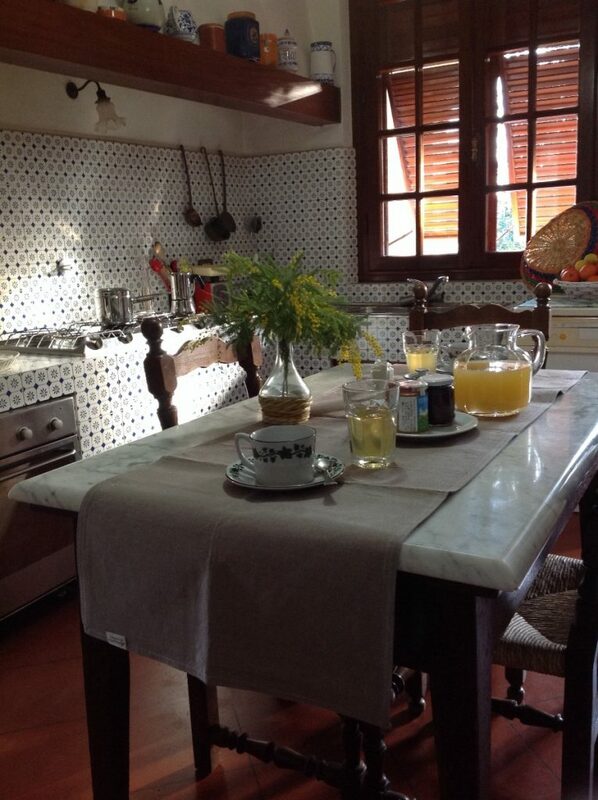 The house has been carefully decorated and furnished and is equipped with modern amenities.